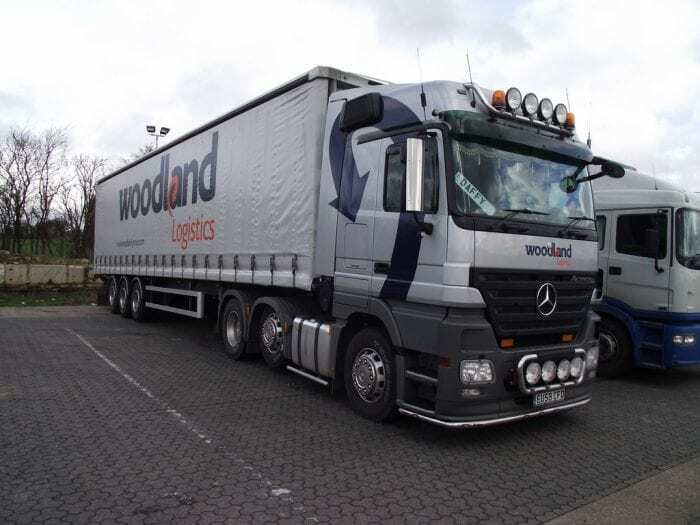 The Woodland Group is a freight forwarding company providing logistics and supply chain services worldwide. The company consists of five divisions, each of them providing logistics services to key industry sectors. Since its founding in Basildon in 1988, the Woodland Group has flourished into an international business, employing more than 650 people worldwide, including 250 from within the Essex area. Woodland Group’s Media team celebrated its 25th anniversary in 2019, and has dedicated offices as well as fulfillment centres in the UK, Asia, and the USA, meaning that they are expertly placed to serve the publishing and printing global community. With offices across the UK as well as in the USA, Ireland and Hong Kong, the company has had its HQ in Essex for almost 30 years, and attributes a large part of its success to the region’s multimodal transport links. Having a location in Essex means the Woodland Group can also benefit from the skills on offer from educational establishments such as the University of Essex and South Essex College which proactively support the logistics sector’s development. 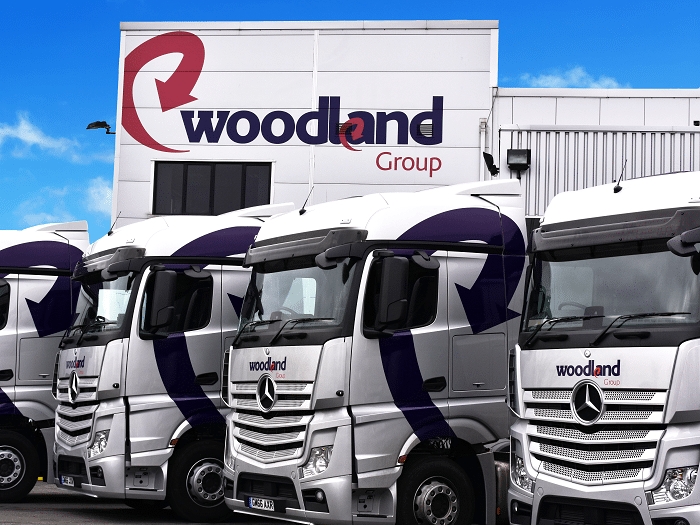 Woodland Group offers a diverse workforce for logistics companies, apprenticeships and graduate recruitment or the training and upskilling of existing employees. 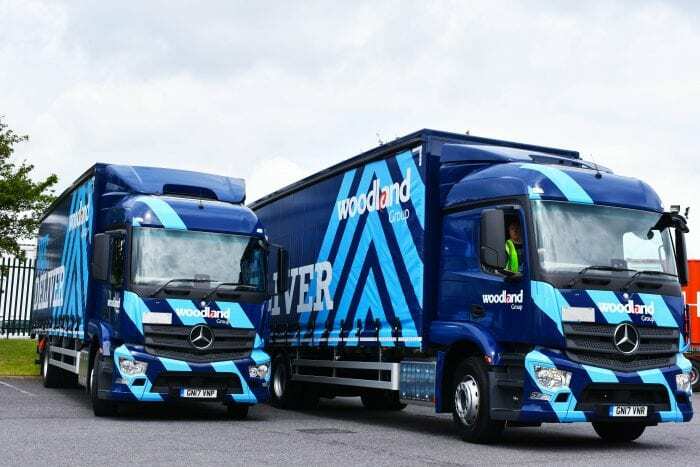 Woodland Group have run an apprenticeship scheme for the last three years, which has proved very successful with recruiting the next generation of logistics industry talent. They are also working closely with local education providers to set up bespoke logistics programs for their staff, as part of their ongoing aim to deliver the best possible training. 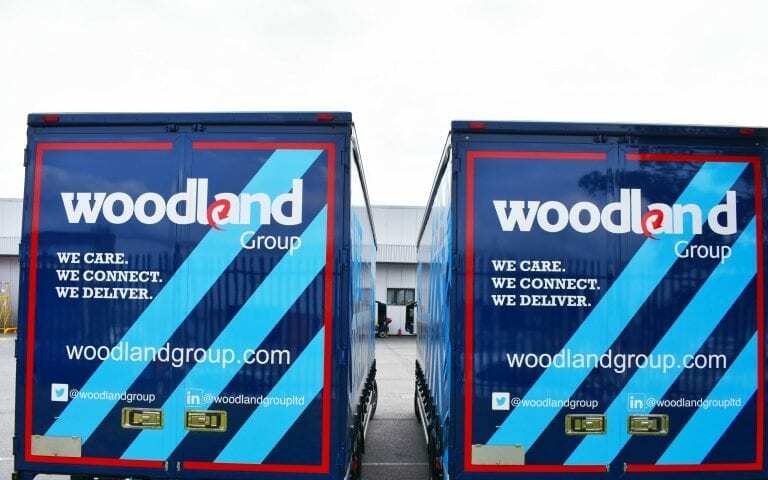 The Woodland Group is a great example of a logistics company achieving big things from its base in Essex, using the benefits the county has to offer to ensure its continued success and growth, now and in years to come. According to Woodland Group the region’s businesses are in a ‘great position’ to move forward. Invest ESSEX works closely with the Woodland Group supporting with the company’s growth. Invest ESSEX promotes Essex as a prime UK business solution location to international and UK companies. Delivering a ‘total solution’ that can guide and support businesses through every stage of a business relocation or expansion project. For more information on the Woodland Group see here. 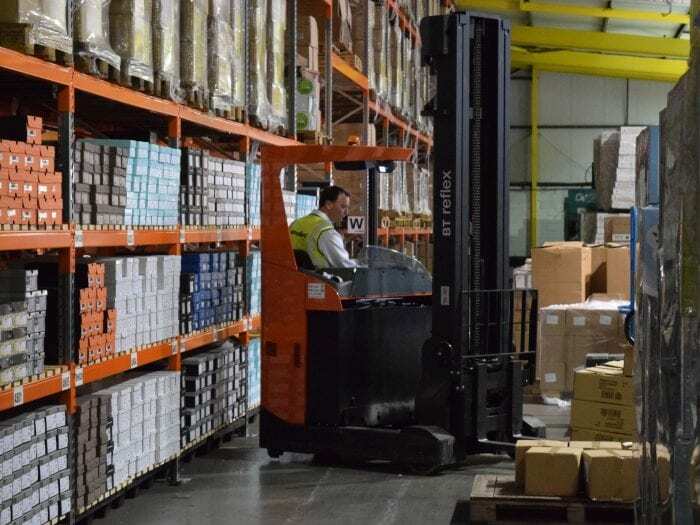 What does Essex offer for logistics and distribution businesses?